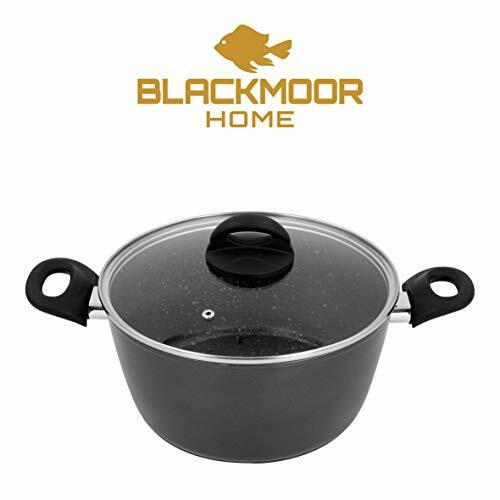 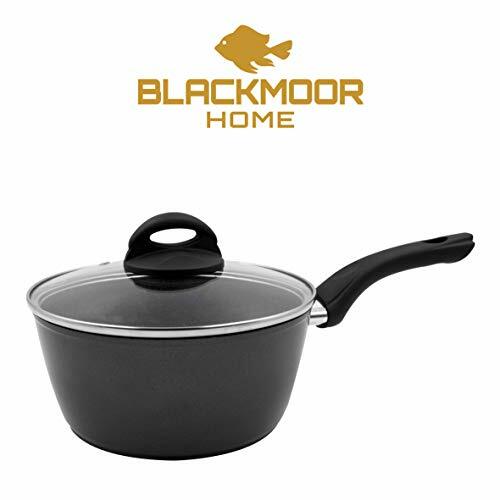 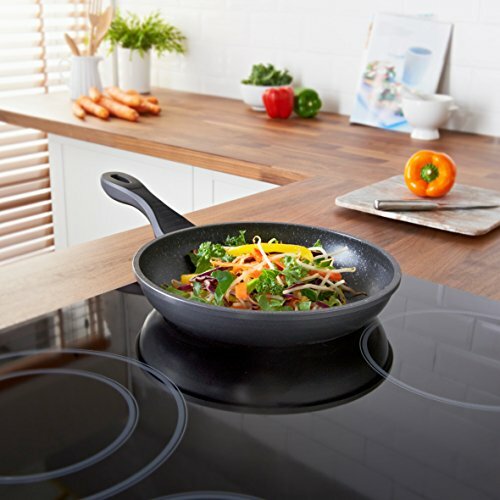 SUITABILITY - All of the Blackmoor Home pans are suitable for cooking on electric hobs, gas hobs, induction hobs and hot plates. 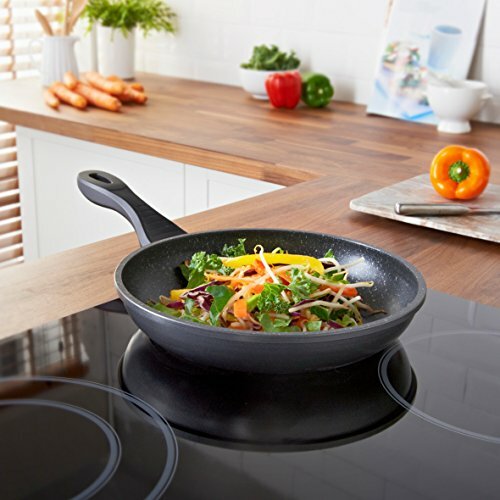 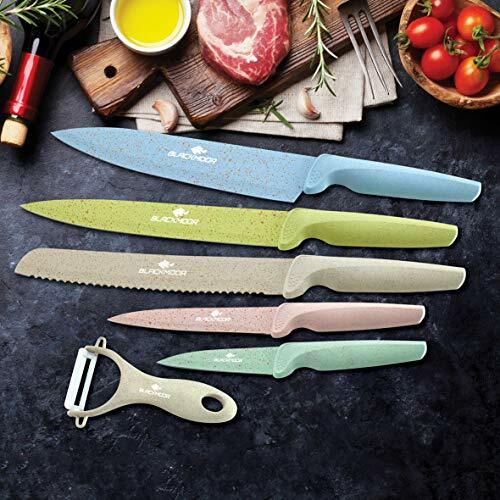 Hybrid stone coating - allows the heat to conduct faster and retains it during the cooking process. 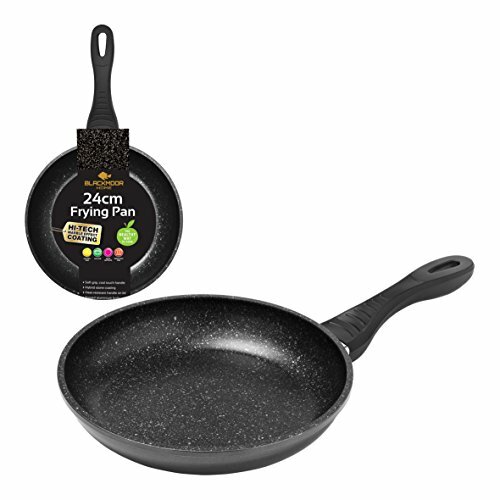 No oils or fats are required. 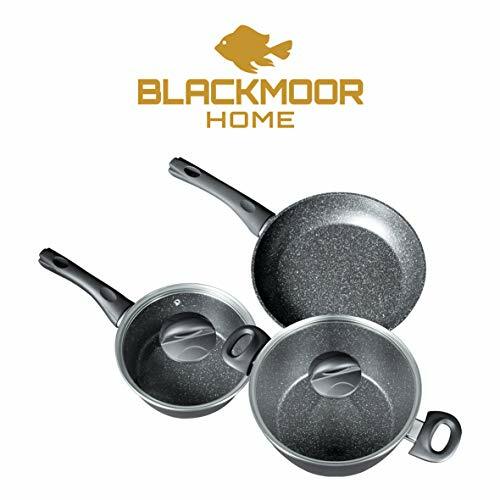 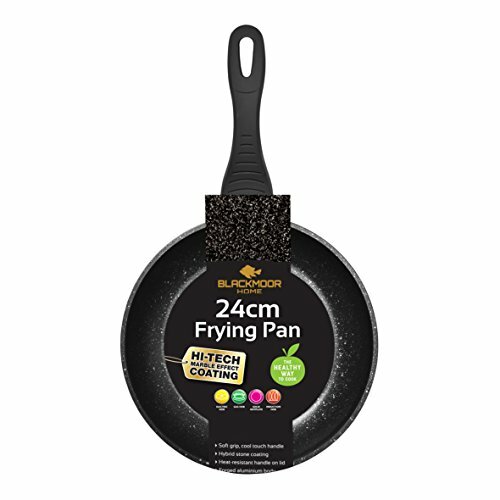 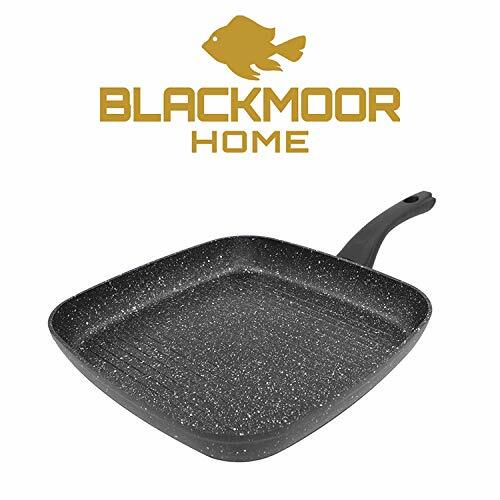 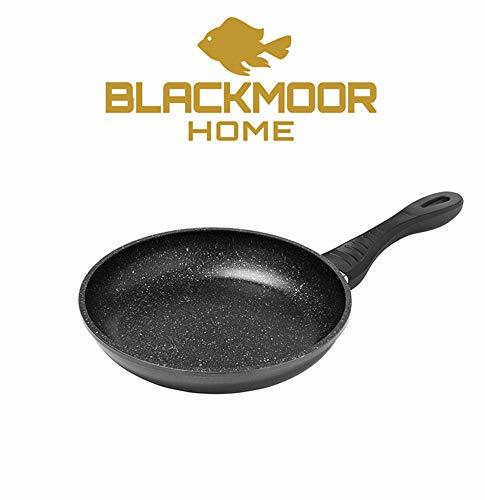 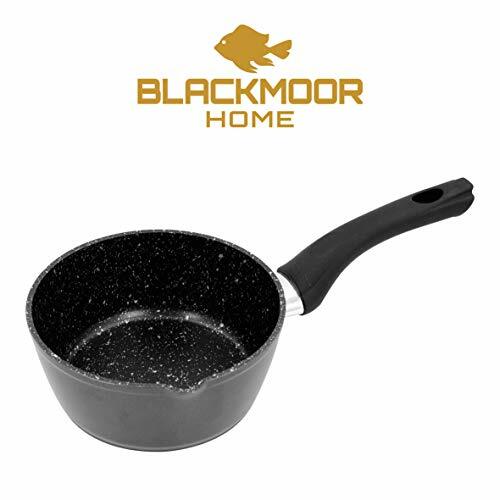 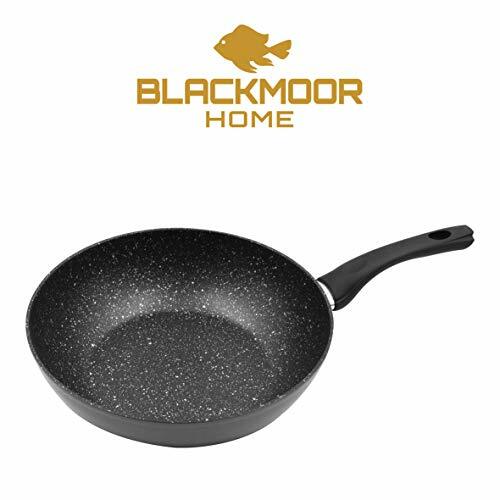 OTHER PANS AVAILABLE - Search for more Blackmoor Home Forged Aluminium pans to bring up the full range.